Matzah Dog Bandana for Passover exclusively at Oy Toys! Matzah Doggy Bandana for Passover! 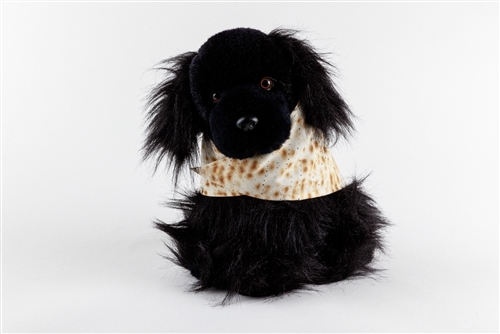 Make sure your dog is properly dressed for Passover in this bandana of cotton matzah fabric. Sized to fit your dog: XS, Sm;Lg,XLg. Washable with velcro closing!